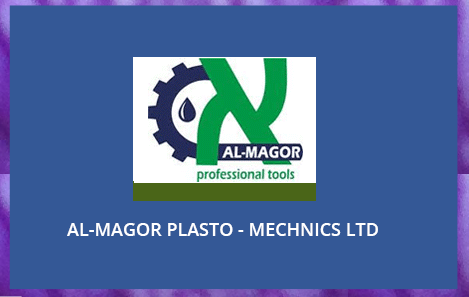 The AL-MAGOR PLASTO – MECHNICS LTD company is involved in on-going development and production of new and unique patented and registered design hand tools for punching, drilling holes and inserting components into PE, PVC irrigation pipes and PVC layflat hose. 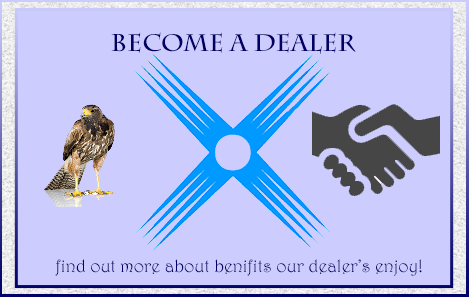 Contractor tools to get the job done but Faster! 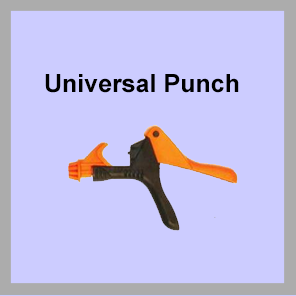 Universal Punch orange – blade suits 4 mm fittings Suits LDPE pipe 13 mm – 32 mm. Blade rotates into the pipe to facilitate easy holing. 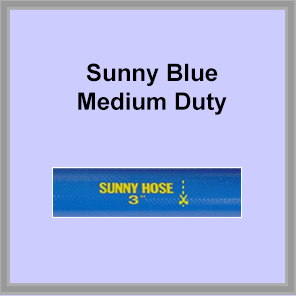 a strong, reliable and time saving contractor tool and covers all sizes of LDPE from 13 mm through 32 mm. 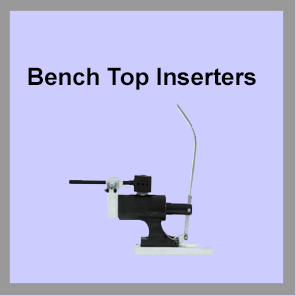 Rotate knob at the base of the tool to select pipe size. 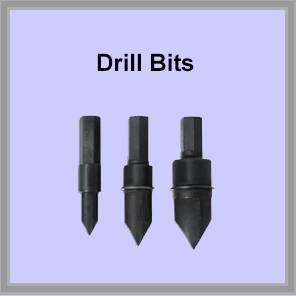 DR Drill Bit. 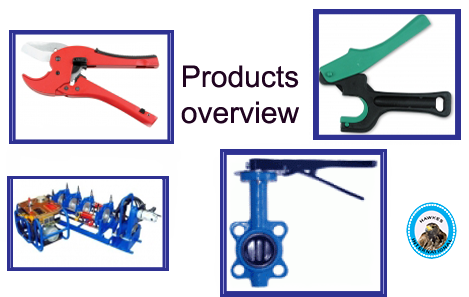 Al-Magor has developed this specially shaped bit to allow precise drilling of PE or PVC pipe. Features hardened steel blade and hexagon shank to suit power or hand drills. 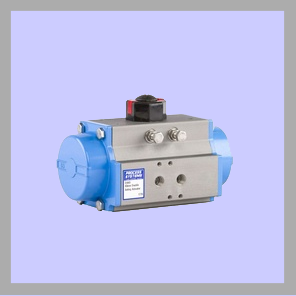 For the contractor this line produces a precise hole and features a stopper flange to avoid pushing drill to the opposite side. 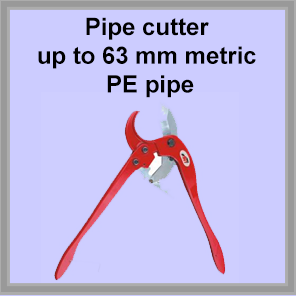 PE Pipe Cutter – Long handle ratchet type 15 mm – 63 mm O.D.